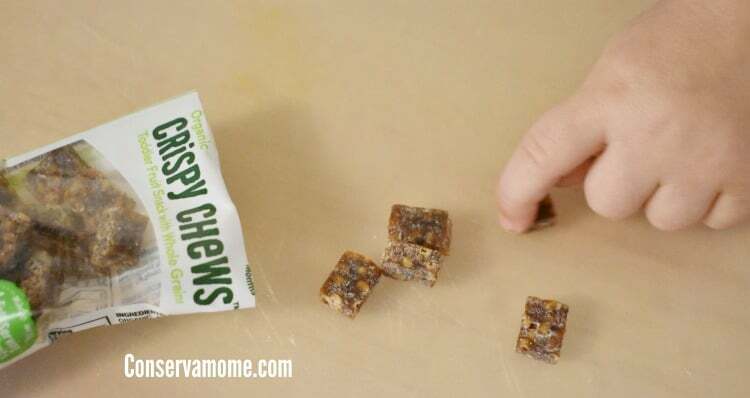 Find out how easy it is to find products to help make toddler transition times easier at BJ’s. 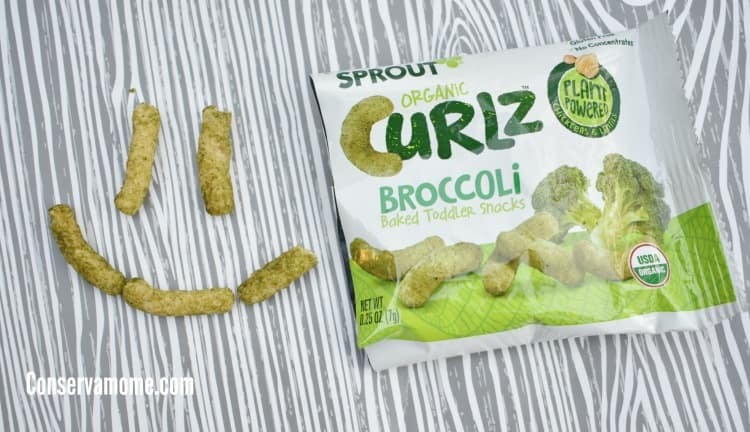 Disclosure: I’ve partnered with BJ’s Wholesale Club as an Ambassador and #BJsSmartSaver. However, all opinions and my love of this fantastic club are all mine! Keeping up with toddlers can be tough. They’re everywhere! Whether they’re outside or inside they’re always exploring and trying to keep up with the exciting world around them. 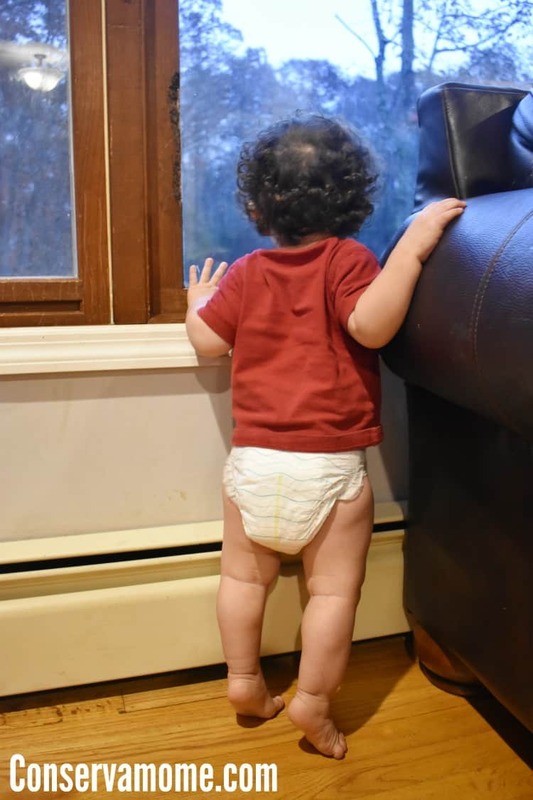 Your sweet little baby who would lay around and stare into your eyes is probably a toddler now who is on the go ready to seize the next exciting moment around them. 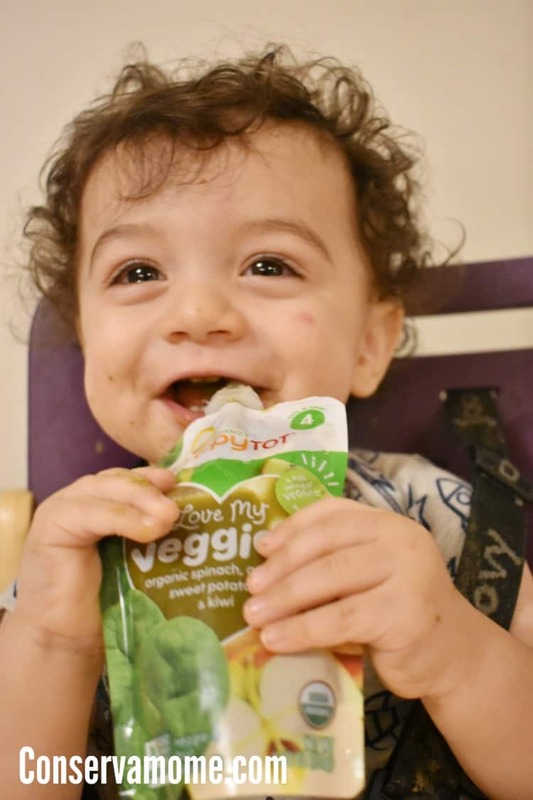 However, when all the fun is done, there are those transition times between fun and sleep in which your little one will need special products to help them grow and stay clean! Toddler transition times are the perfect time to help your little energy ball take a minute to chill out, relax and get them ready for their next adventure. 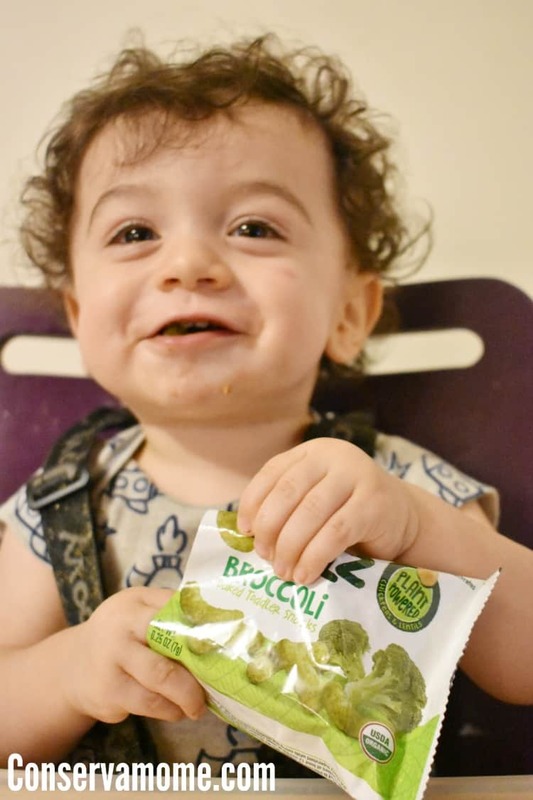 Whether it’s diaper changing, snack time or a bath, BJ’s Wholesale Club has you covered! 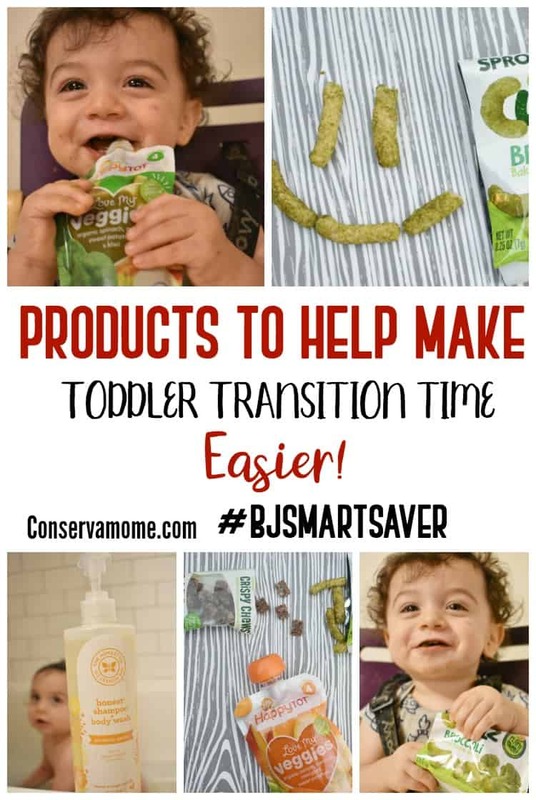 You can grab all the necessary products to help toddler transition time be a breeze! Best of all you can save on all those necessary products that will help Toddler transition time be a piece of cake. 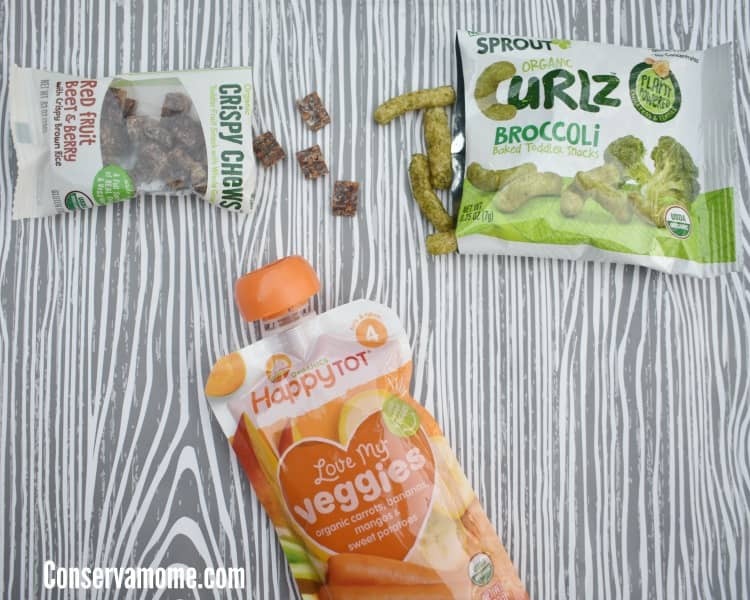 They can also get their veggies in with delicious Happy Tot pouches that keep up with them even when you can’t. and when they’ve had their fun you can wash off the day with products like The Honest Co. Shampoo and Body Wash! Best of all they can digitally select and save coupons to their membership card with BJ’s Add-to-Card feature. 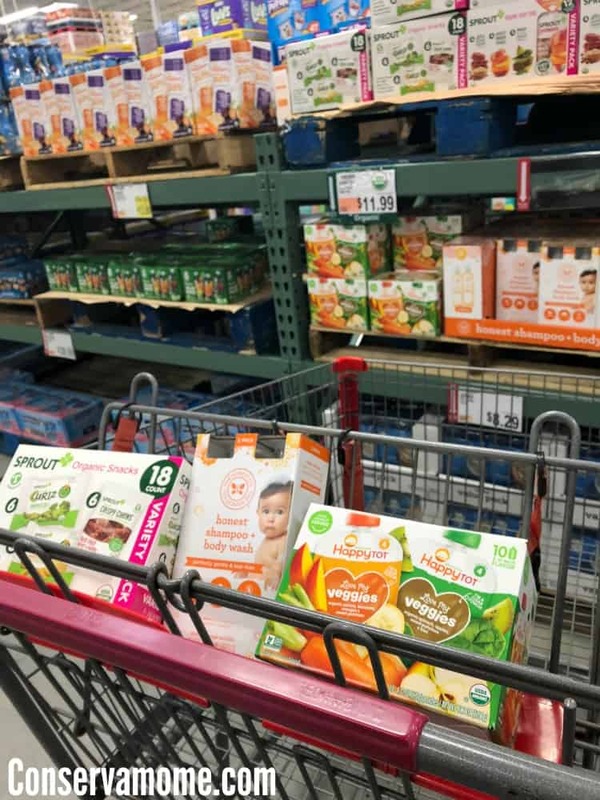 Members can use BJ’s Add-to-Card feature on BJs.com and the BJ’s mobile app on products for their little ones making everyone happy! 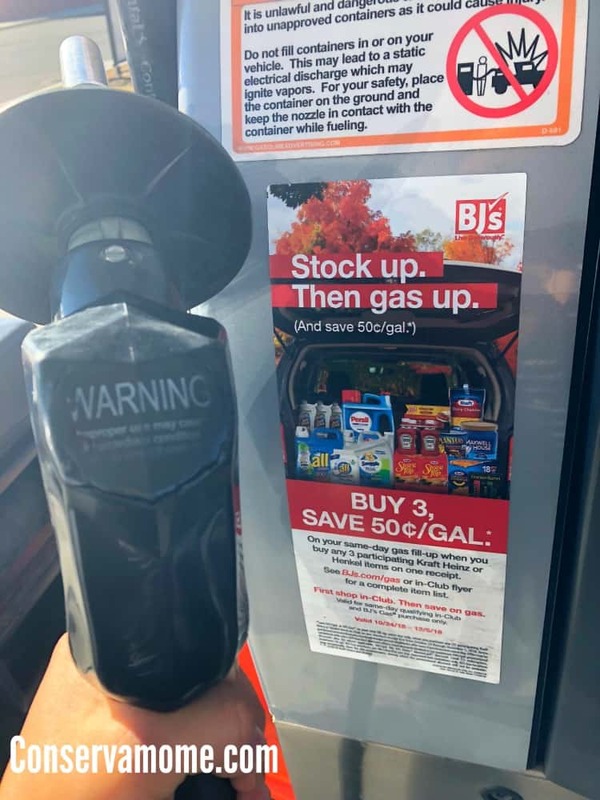 Best of all you can grab savings on many of the products you use + save at the gas pump with specials on products you use every month. BJ’s Gas® prices are among the lowest around. So when looking for products for your little ones, family, pets or home you can stop quickly and conveniently at BJ’s. Real friends share savings, which is why I’m sharing my refer-a-friend link for you to join BJ’s today and earn a $25 gift card! Refer your friends to join BJ’s by visiting and you’ll both receive a $25 BJ’s Gift Card when your friend joins. 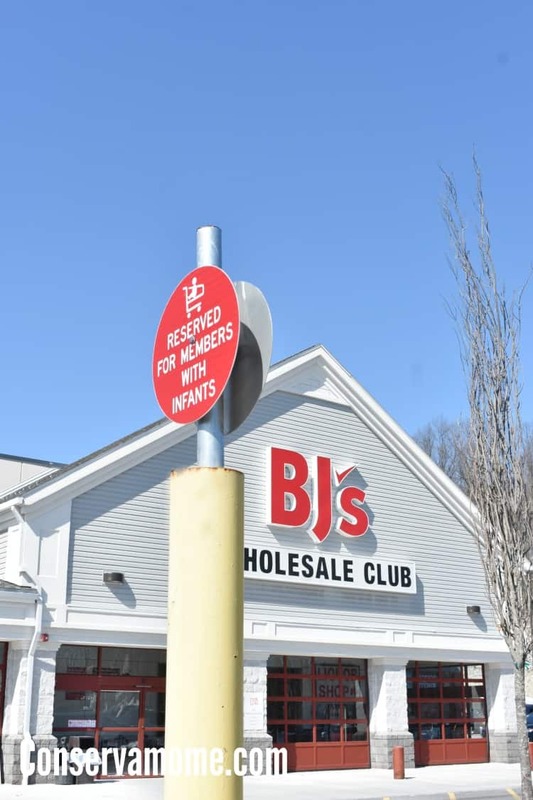 With over 200 locations in 16 states there’s bound to be a BJ’s close to you!